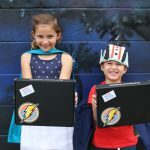 SuperPowerAcademy.org is one of the most creative and effective ways we have seen to empower kids while stimulating their ingenuity and critical thinking skills. It is a very powerful example of how to build social and emotional learning in kids, ages 5-10. We love the ways that kids earn their superpowers to save the world, and use this type of encouragement as one of their mottos: As a SuperKid, I will forget all the reasons it won’t work and believe the one reason it will. 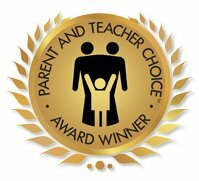 Be prepared to immerse your child in fun and unique activities that will have a positive, profound, and life-long impact!